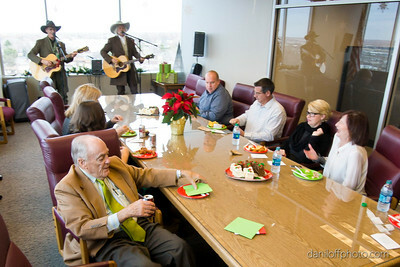 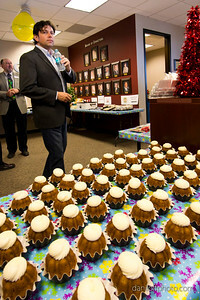 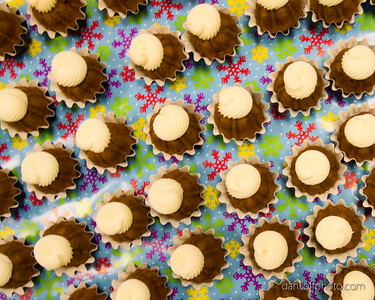 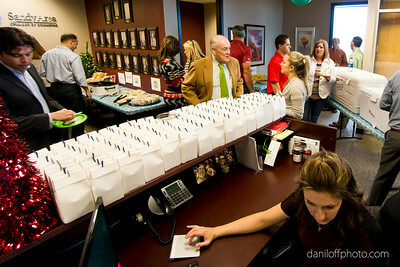 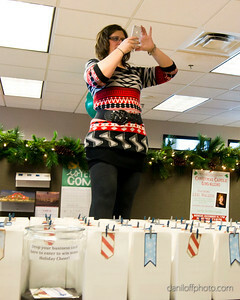 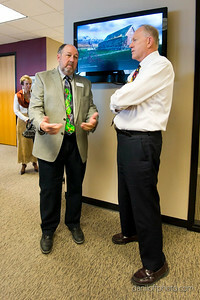 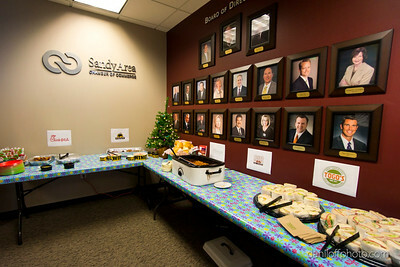 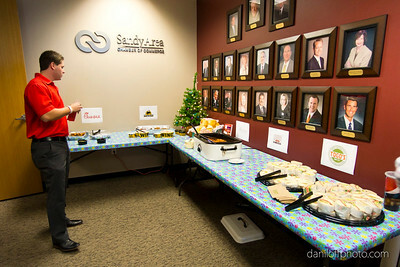 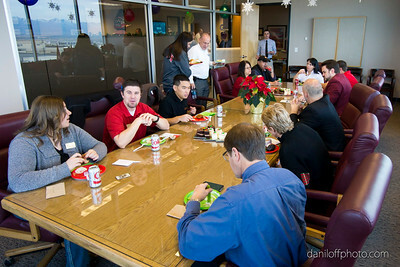 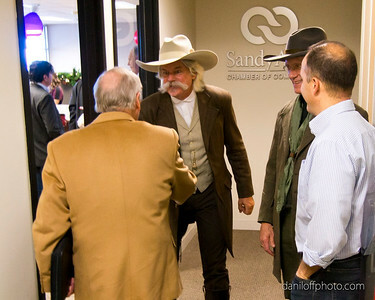 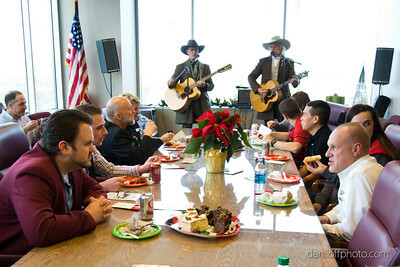 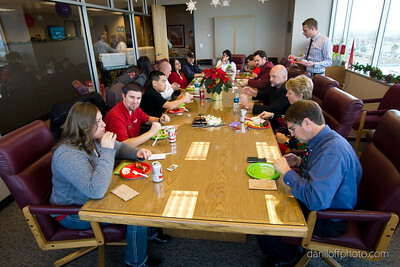 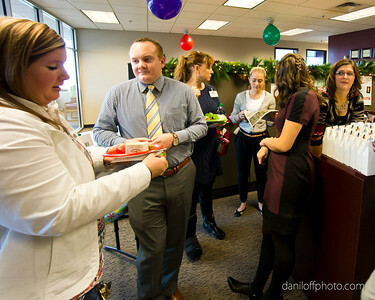 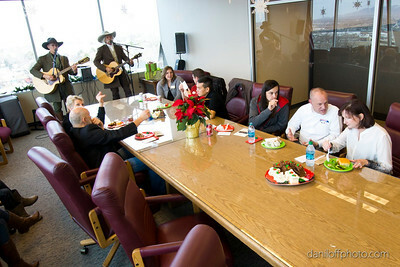 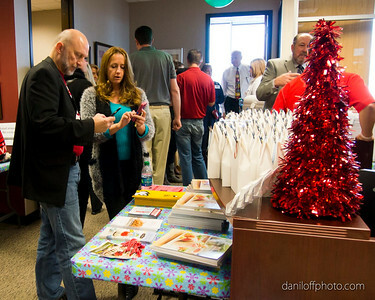 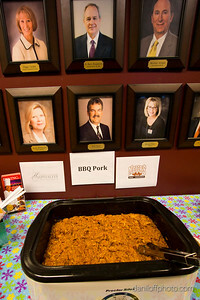 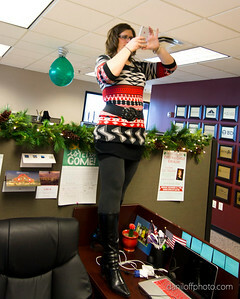 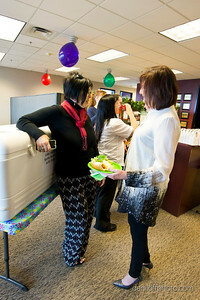 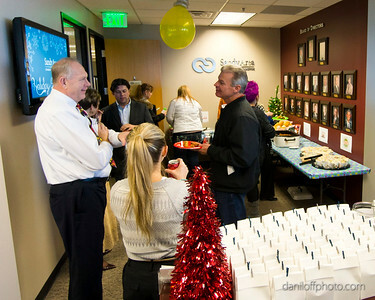 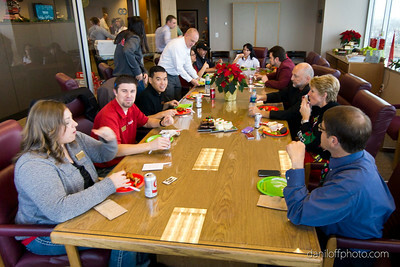 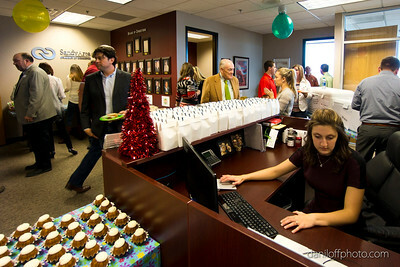 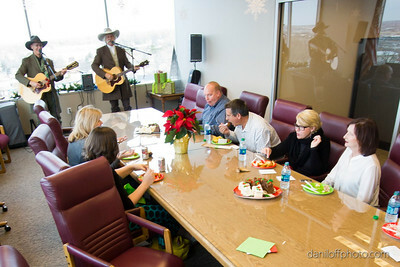 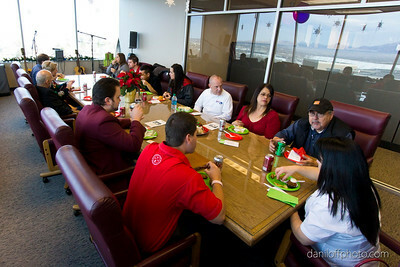 Sandy Area Chamber of Commerce - Holiday Open House - Daniloff Photography, Inc. 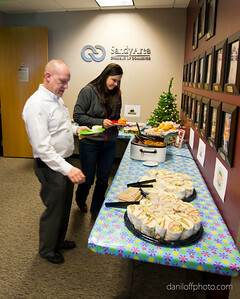 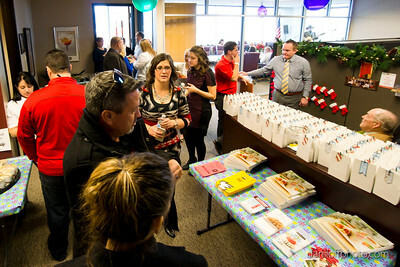 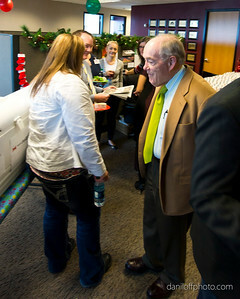 The Sandy Area Chamber of Commerce held their annual Holiday Open House filling their entire office with great food, music and holiday cheer. 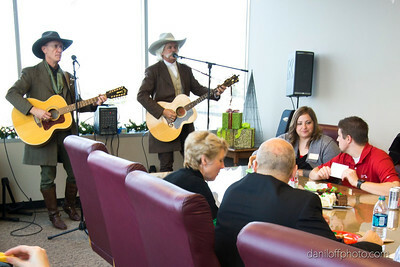 The Cowboy "Entertrainers" provided entertainment throughout the event.